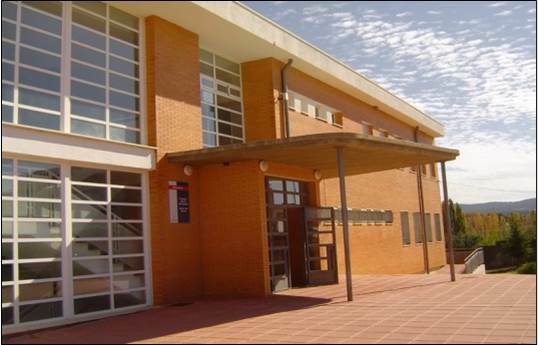 CRA Elena Fortún is a Grouped Rural School, which gives the Second Cycle of Childhood Education and Elementary Education. 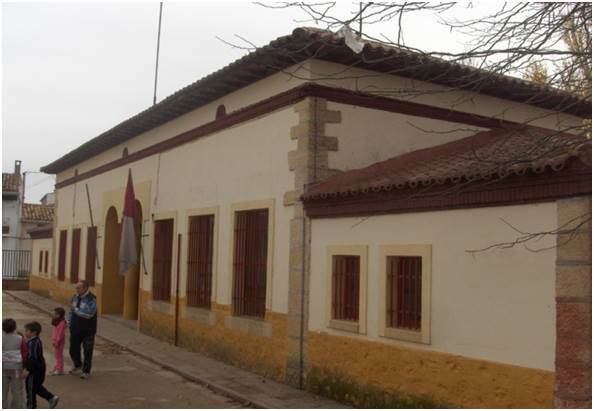 It comprises the schools of four towns, which are located in the province of Cuenca: Arcas, Chillaron, Fuentes and Villar de Olalla. The four towns have a total population of 3,500 inhabitants, divided irregularly into them . 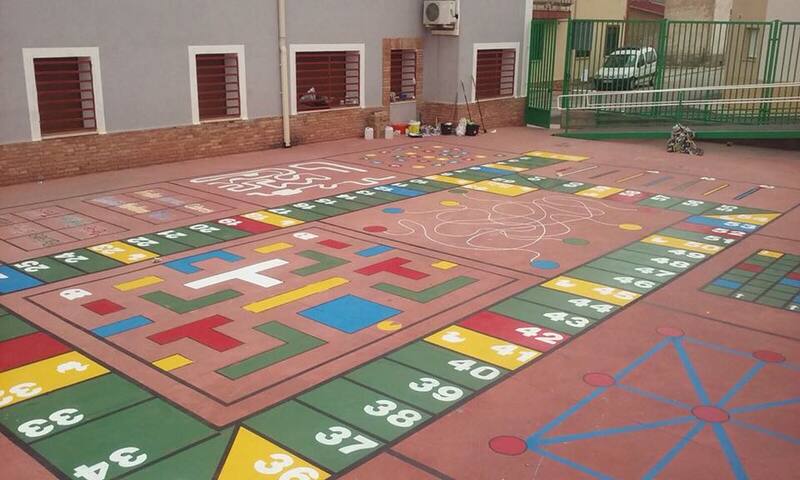 The centre has a total of around 300 pupils, between 3 and 12 years old. A 15% of them has a certain educational need, or is in a situation of social disparity. Also, a 20% of the students come from different countries, which means that teachers make a real effort and a need of a teaching update. 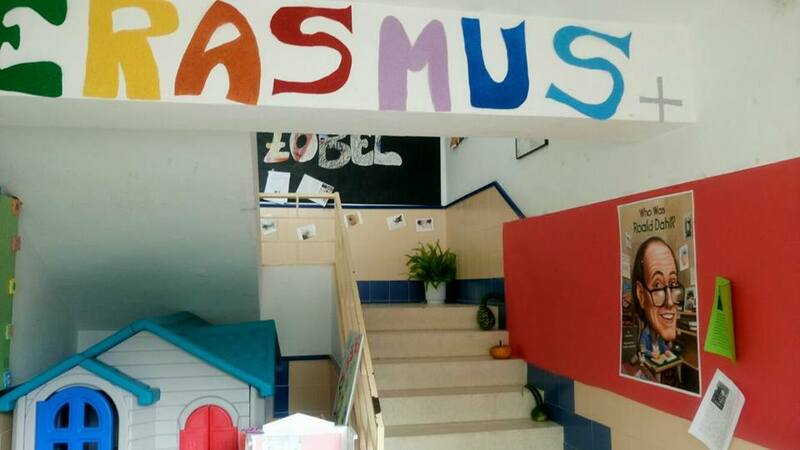 In the staff, we can find 34 teachers, who are completely and actively involved in this Erasmus+ project. 1. The freedom of speech and expression based on tolerance. 2. 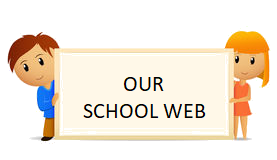 The communication between all the members of the school community. 3. The promotion of democracy and the prevention of social conflicts or different nature disputes. 4. The inclusion of each and every person, regardless of their diversity. 5. The multiculturality as an enriching element for society. 6. The respect for the historic, social, cultural and environmental heritage. - Education in values. We have already done different funding projects. 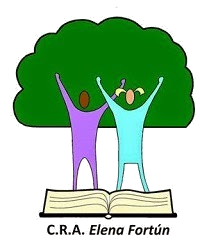 - Education for health, by promoting it intensively and enrolling also in different programmes and extracurricular activities. 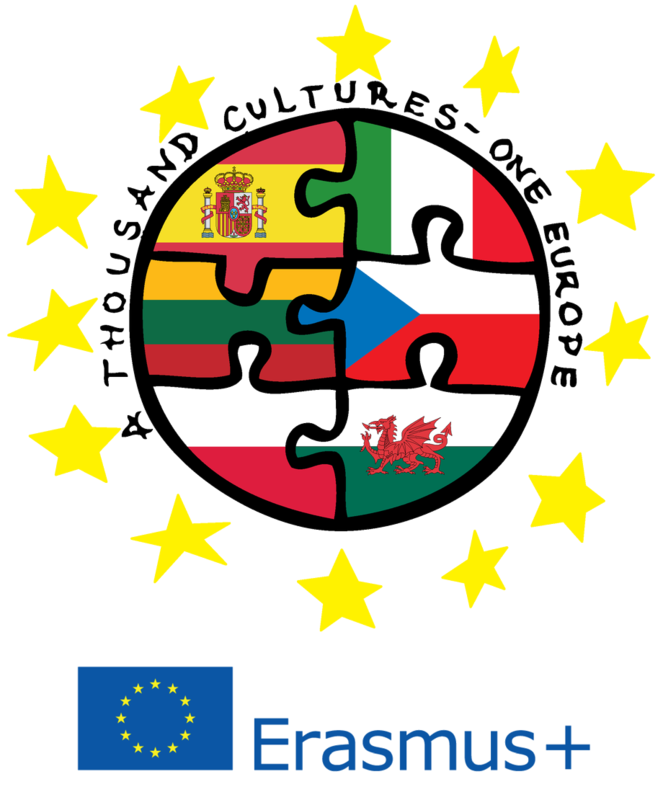 - European Programmes, by participating directly in a Comenius and different eTwinning projects, having teachers with experience in Erasmus+ and in the Lifelong Learning Programme.